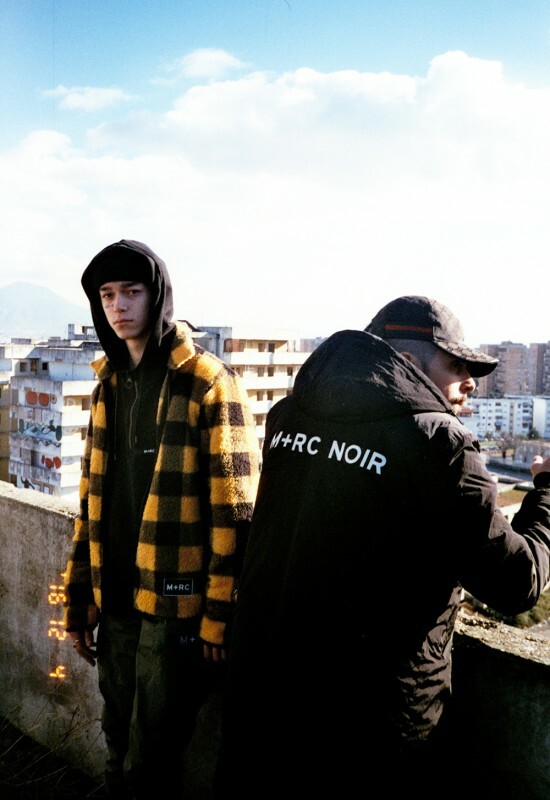 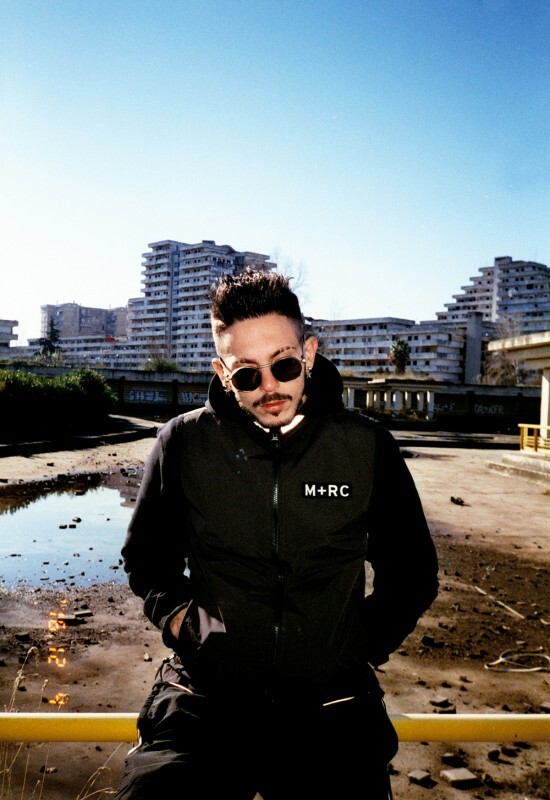 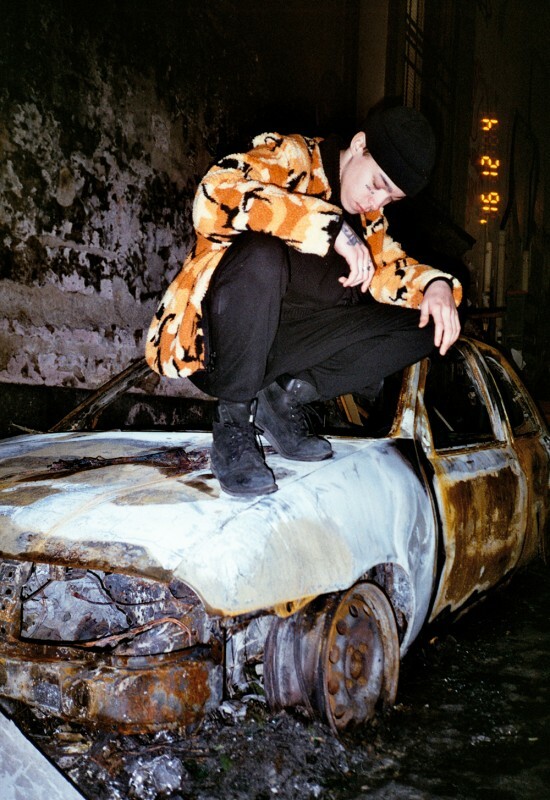 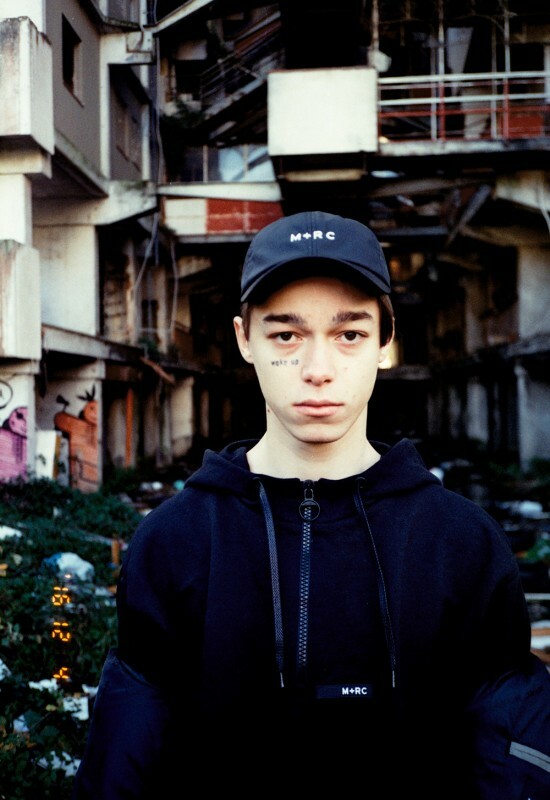 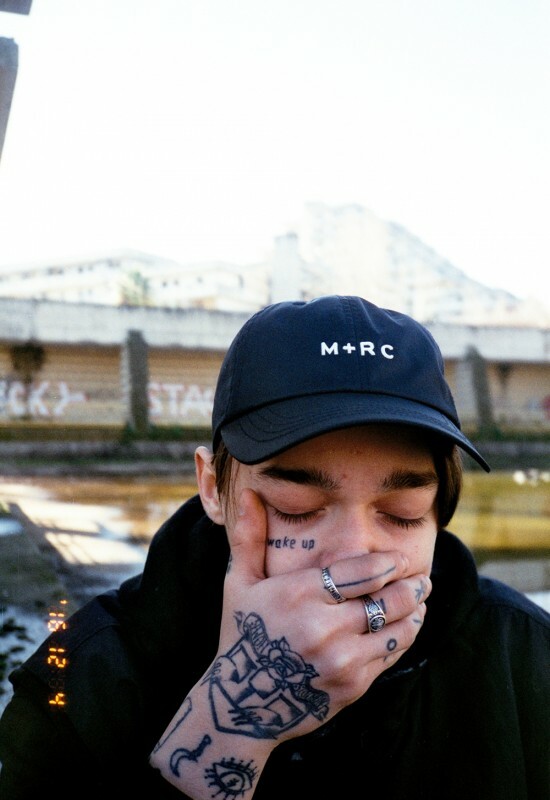 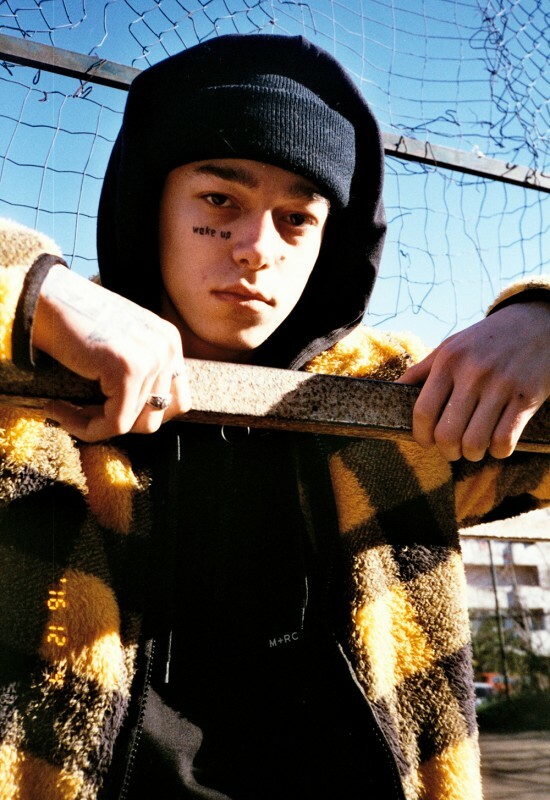 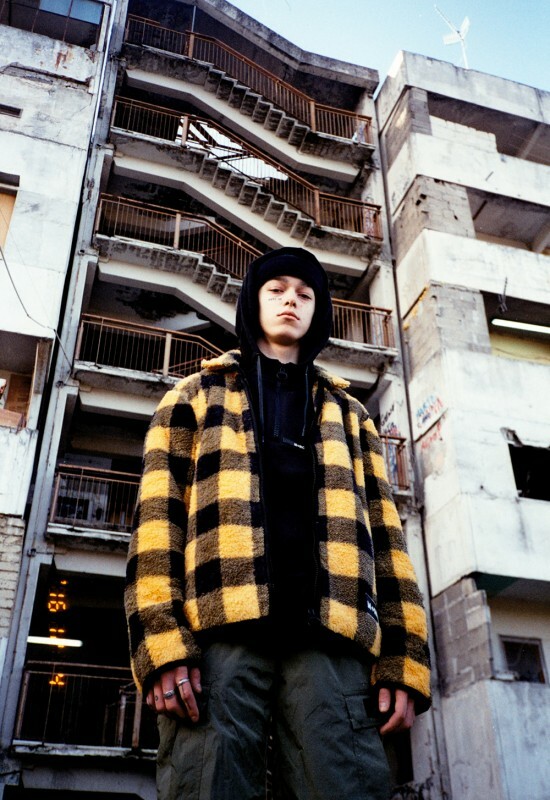 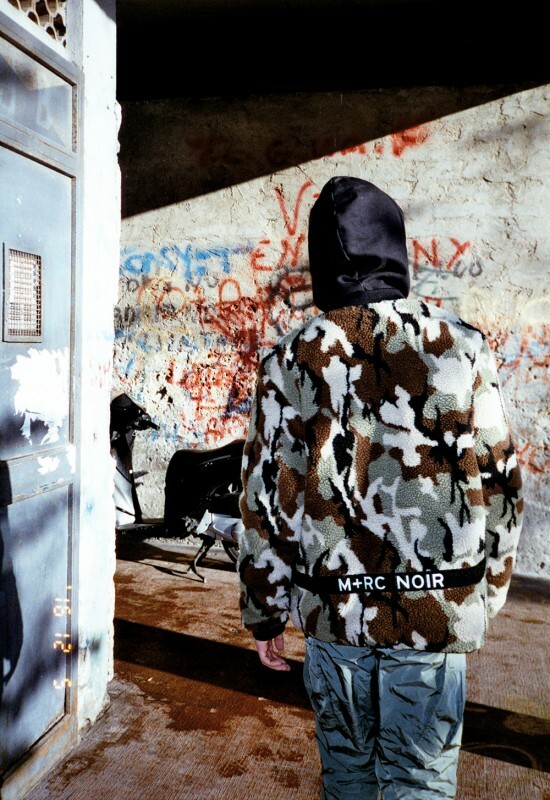 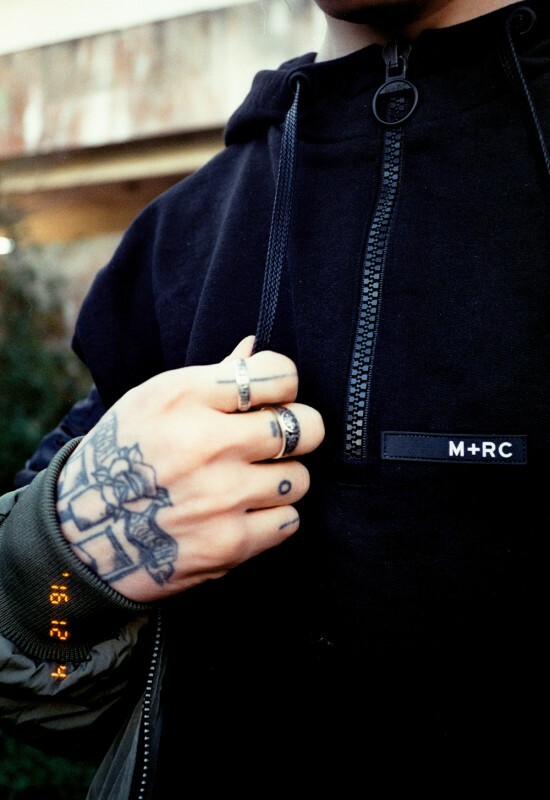 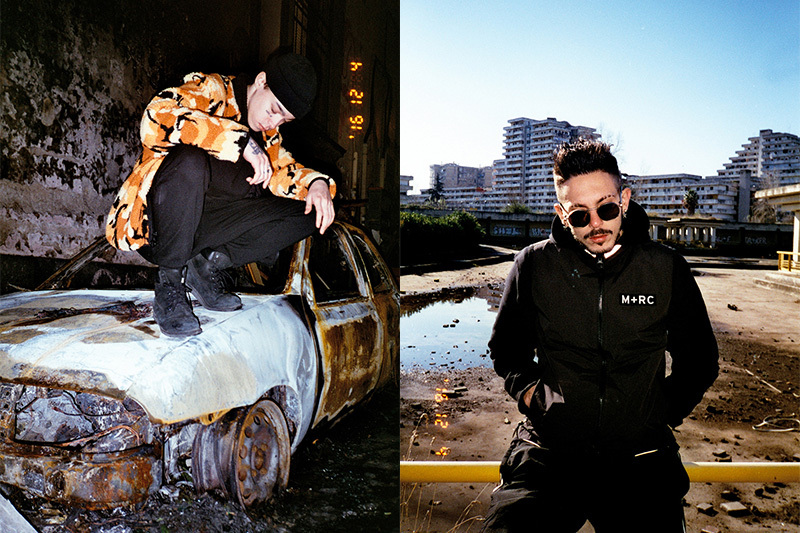 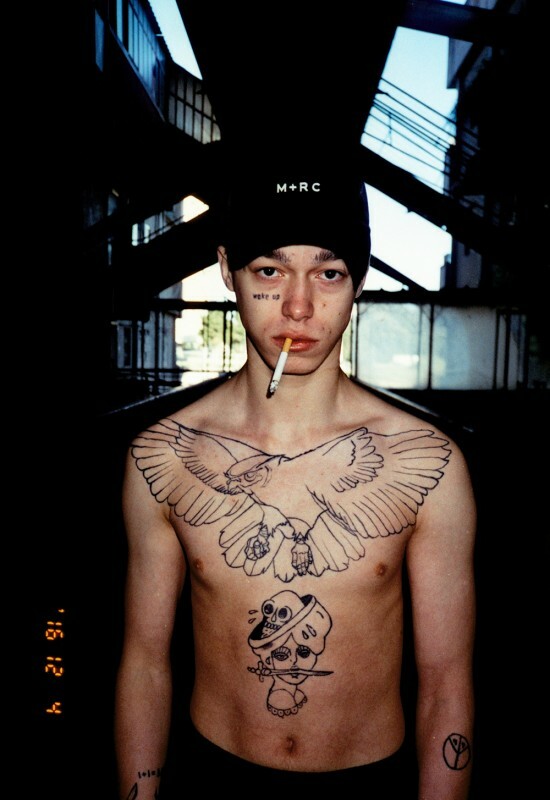 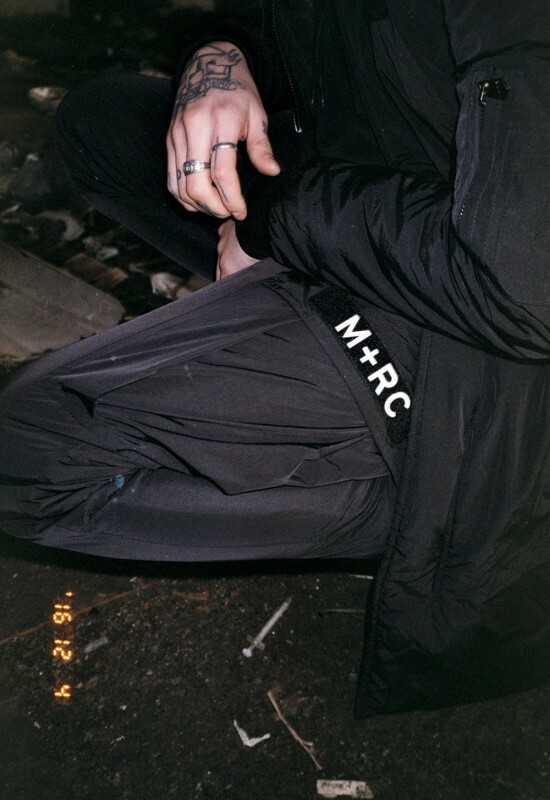 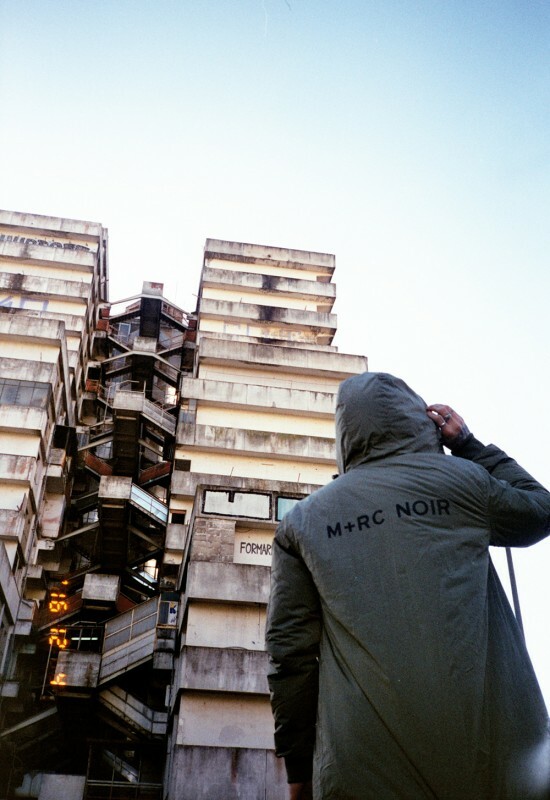 YONI ZALBERG DI M+RC NOIR HA TRASCORSO I PRIMI GIORNI DEL 2017 IN ITALIA: DOPO ESSER STATO A VENEZIA SI E’ SPOSTATO A NAPOLI, CITTA’ SCELTA DAL FONDATORE DEL BRAND FRANCESE PER SCATTARE IL LOOKBOOK DELLA PRIMA CAPSULE DI QUEST’ANNO. 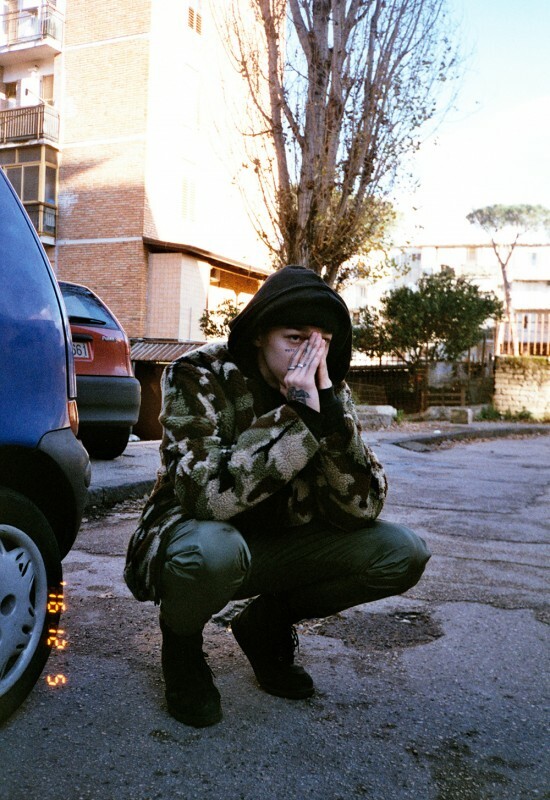 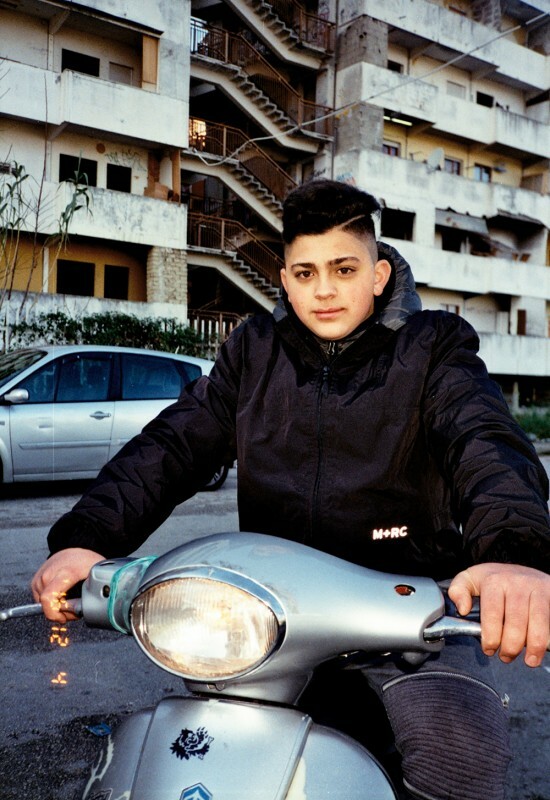 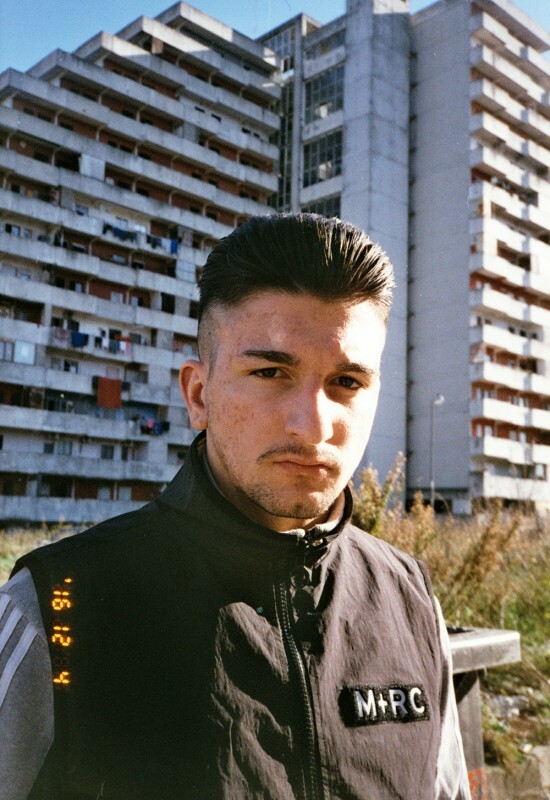 NELLE FOTO NON CI SONO MODELLI, MA UN AMICO DI YONI E UN OSPITE D’ECCEZIONE, ENZO DONG, IL RAPPER DEL RIONE DON GUANELLA CHE FORSE CONOSCI PER “HIGUAIN” E “SECONDIGLIANO REGNA“, UNO DEI PEZZI DI CHIUSURA DELLA SECONDA STAGIONE DI GOMORRA. 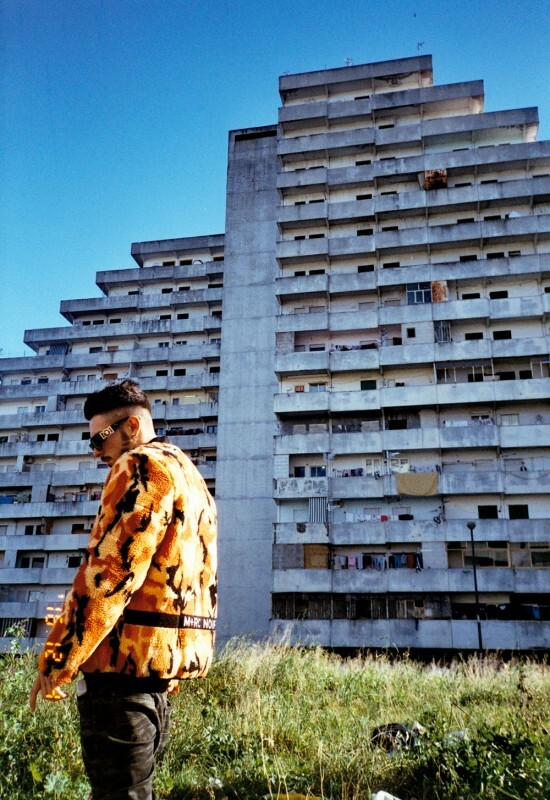 LA COLLEZIONE E’ GIA’ FUORI SUL SITO, INSIEME AD ALCUNE USCITE DELLA SPRING/SUMMER 2017.